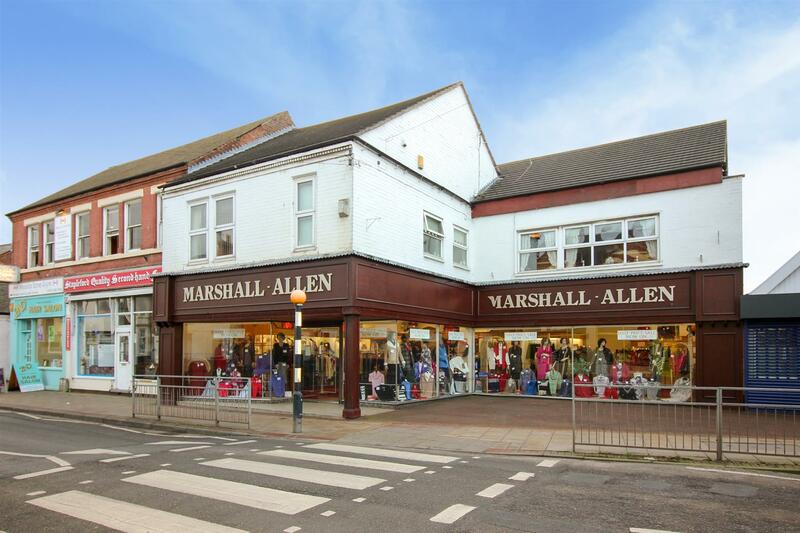 £115,000 plus vat @ 20% – An opportunity to purchase a two storey freehold commercial building with vacant possession. 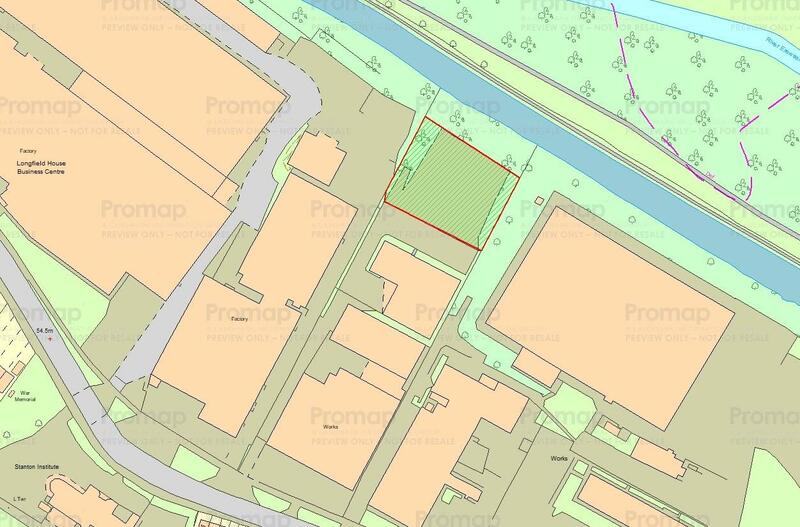 Great potential for commercial/residential split, parking and garage to rear. 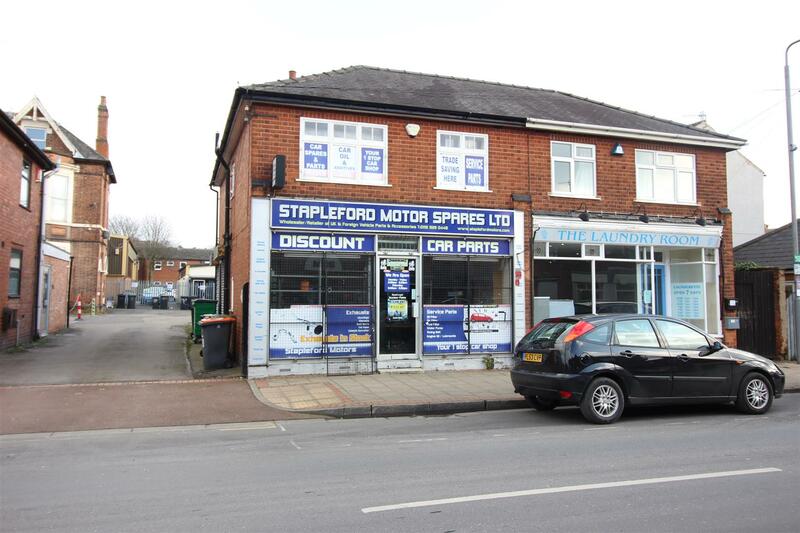 Ideal for property investors or owner/occupier business. 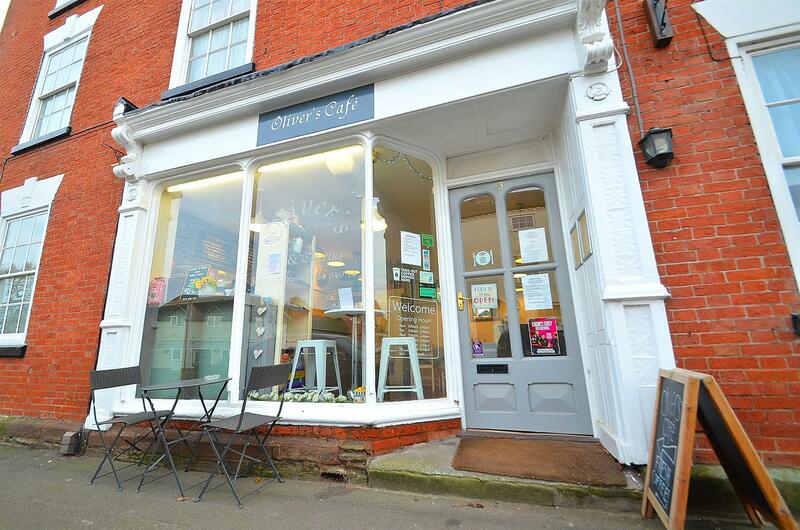 A hot food cafe and catering delivery business located close to the centre of Kegworth. 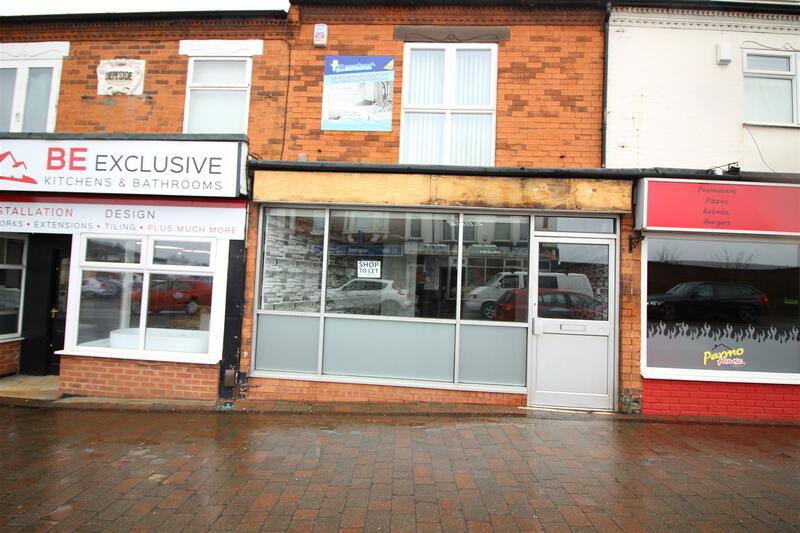 Ideal for someone looking to own/run and invest in their own business. 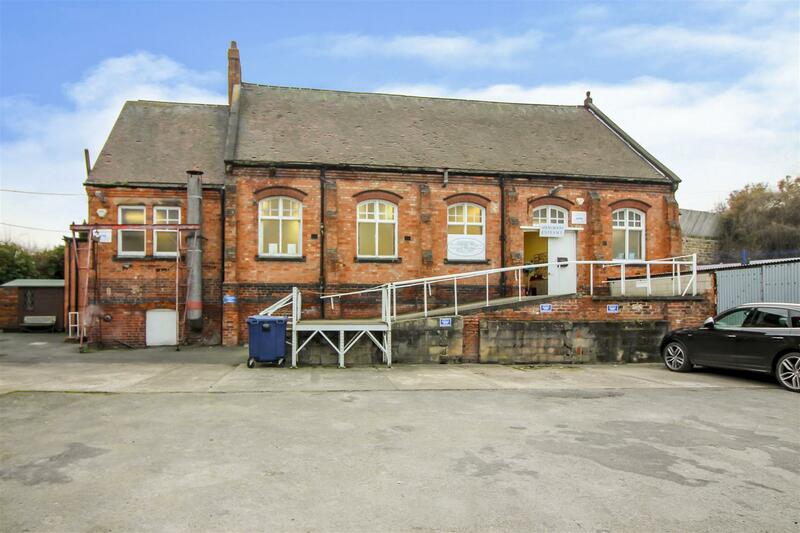 A substantial two storey former chapel, available to rent as offices/showroom and workshop. Offering approximately 372 sq.m. (4000 sq.ft.) 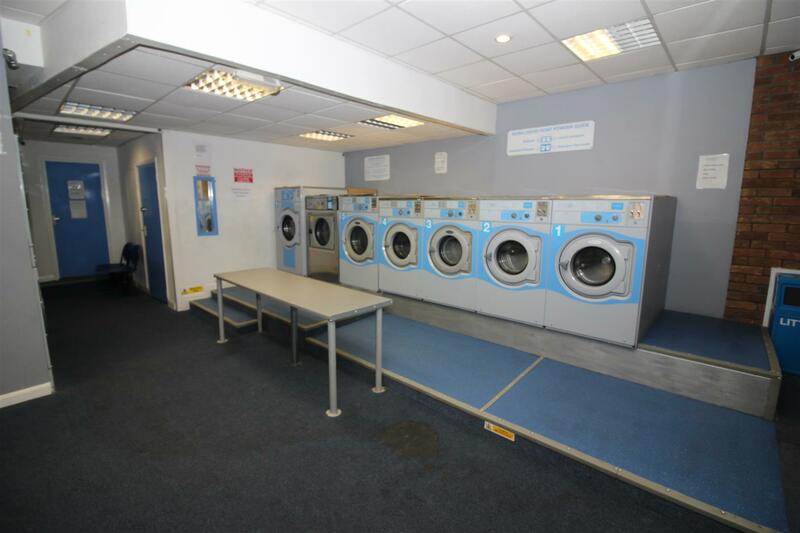 of overall space, in prominent accessible location with parking. 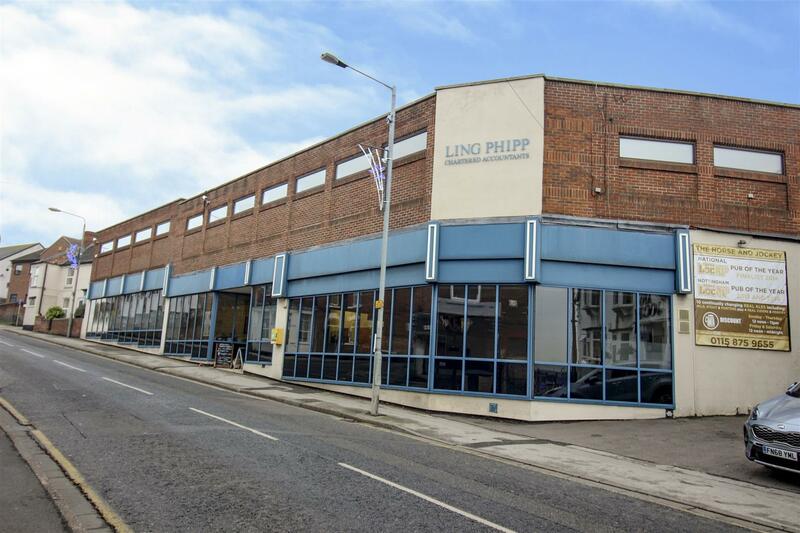 Previously soft furnishing manufacturer showroom and workshop. Available from the 1st March 2019. 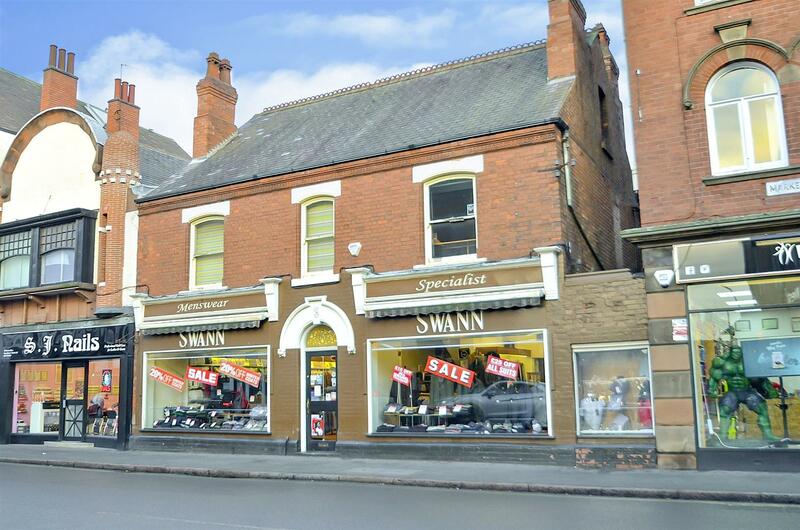 A substantial COMMERCIAL FREEHOLD INVESTMENT OPPORTUNITY. Approximately 650 sq.m. 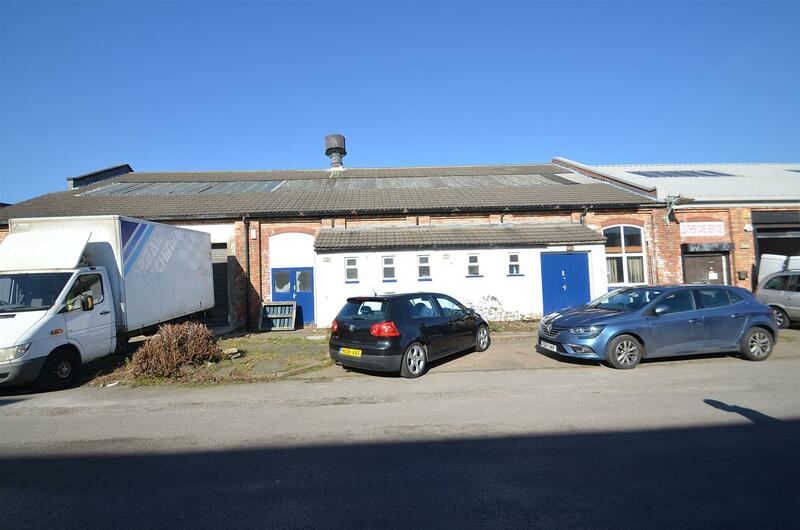 of gross external floor area over two floors, total income of £34,000 per annum. Parking for up to twenty eight. 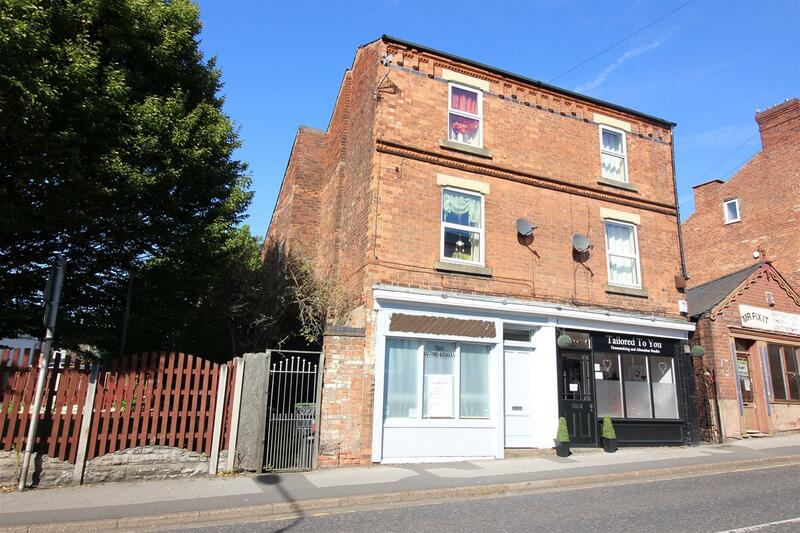 There is also a detached two storey dwelling house (28 Nottingham Road) divided into two self-contained flats, combined income of £770.00 pcm. 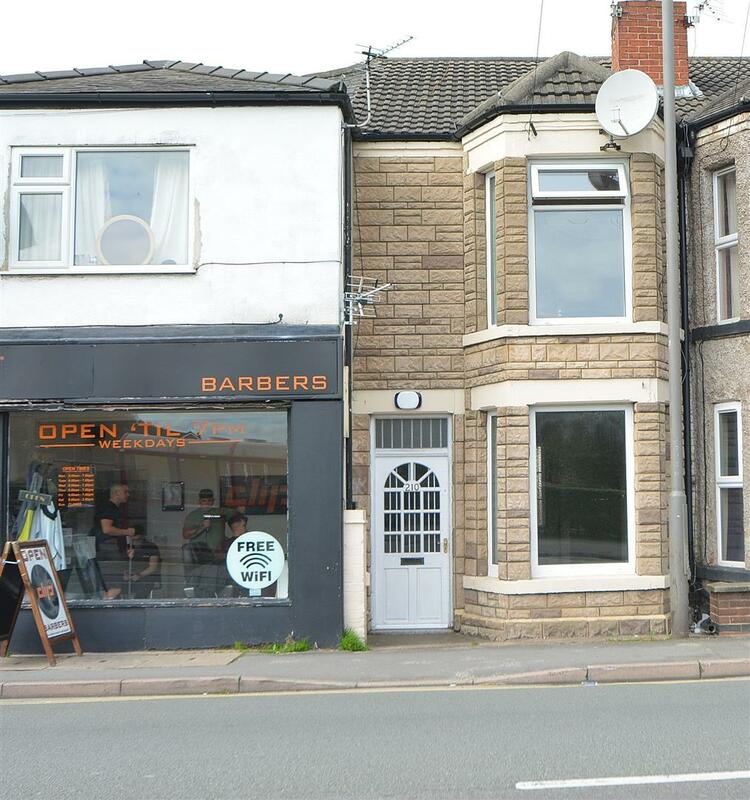 Price guide of £120,000 subject to current tenancies.